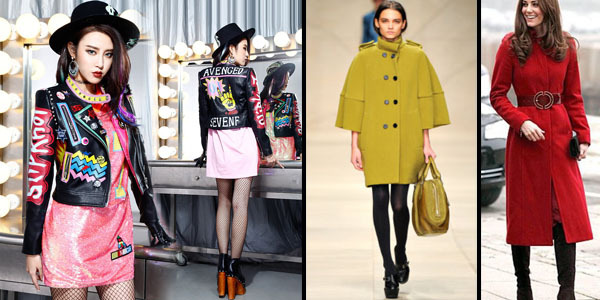 Winter Jackets for Women Online - Trends to Watch Out In 2017! - Lurap Blog: Fashion, Lifestyle, Bollywood! This year, it has all been about playing with colors, with crazy hues like blush, pink, green, violet and bright blue making it to the ramps. The pop of color has been carried to winter too, with awesome shades in winter jackets for women in a variety of fabric- fur, fleece, tweed and leather. These bright colors have a feminine appeal and are sure to grab you all the attention you deserve. At the same time, timeless staples like black, grey and brown are must-have. 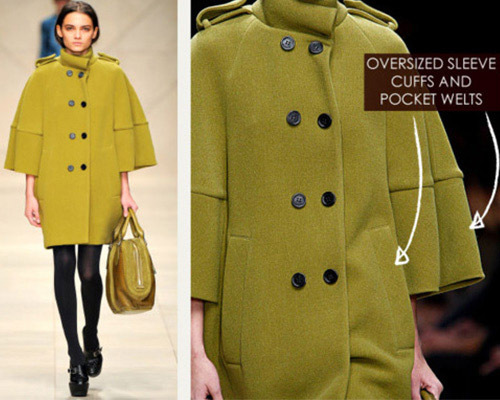 Though tailored jackets have a timeless appeal, 2016 has seen an inclination towards oversized pieces. The best part of dressing in oversized coats and winter jackets is that these are layer-friendly; it is easy to carry these over a layer or two when the winter chill reaches its peak. Leather, wool, fur, fleece, tweed………this season it is all about going wild with texture choices. Look to add variety in your wardrobe by picking the jackets which are crafted in different winter-appropriate fabrics and can be mixed and matched with other garments to create a number of ensembles. 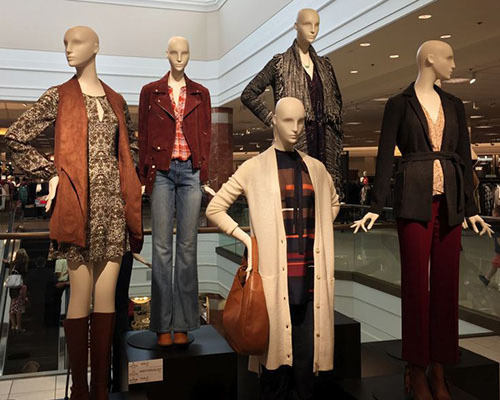 In addition to solid color jackets, you can try out tribal prints and geometric patterns. Another hot trend spotted in winter collection 2017 is that of long winter jackets for women, such as the trendy knee length ones and elegant floor length ones too. There is a romantic quality about these sweeping jackets which makes them more wearable and attention-grabbing. To buy winter jackets for women online in latest trends, log in to LURAP and avail amazing deals and discount offers. Shop in standard sizes up to 7 XL or have any jacket made to measure for perfect fits. Pay with the easy benefits of COD and convenient EMIs (on buying products over INR 4000 in India). 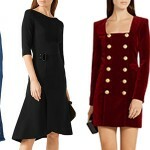 ← The Most Amazing Ruffled Fit & Flare Dresses For Women Online!